Researchers tested fingerprints from the unwashed hands of the drug-free volunteers and, despite having no history of drug use, still found traces of class A drugs. Around 13 per cent of fingerprints were found to contain cocaine and one per cent contained a metabolite of heroin. 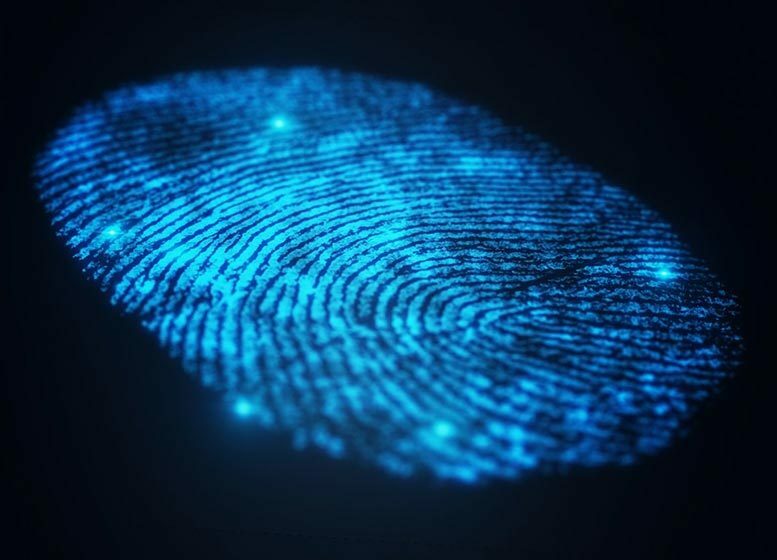 By setting a “cut-off” level, researchers were able to distinguish between fingerprints that had environmental contaminants from those produced after genuine drug use – even after people washed their hands. Be the first to comment on "One in 10 People Have Traces of Heroin or Cocaine on Their Fingerprints"